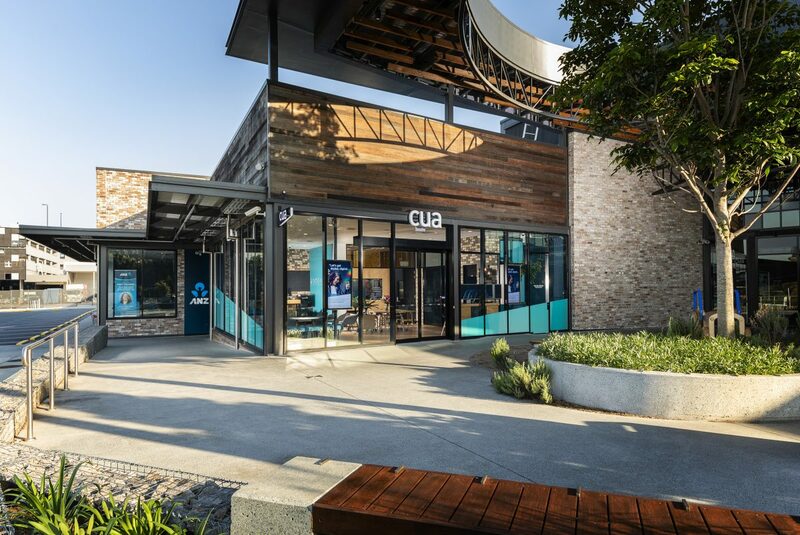 As part of their ongoing commitment to supporting the financial well being of it’s members and the wider community, CUA has opened their newest Community Hub at North Lakes. 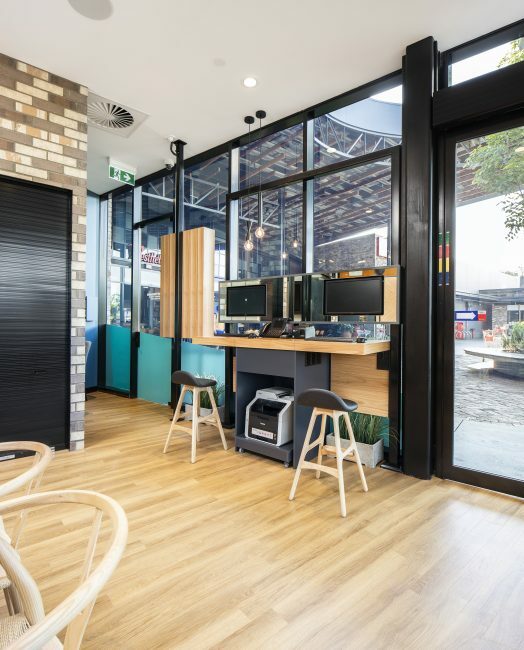 In this fast growing and diverse demographic region, and within a vibrant shopping precinct, the CUA Community Hub provides services with an air of approachability and style. 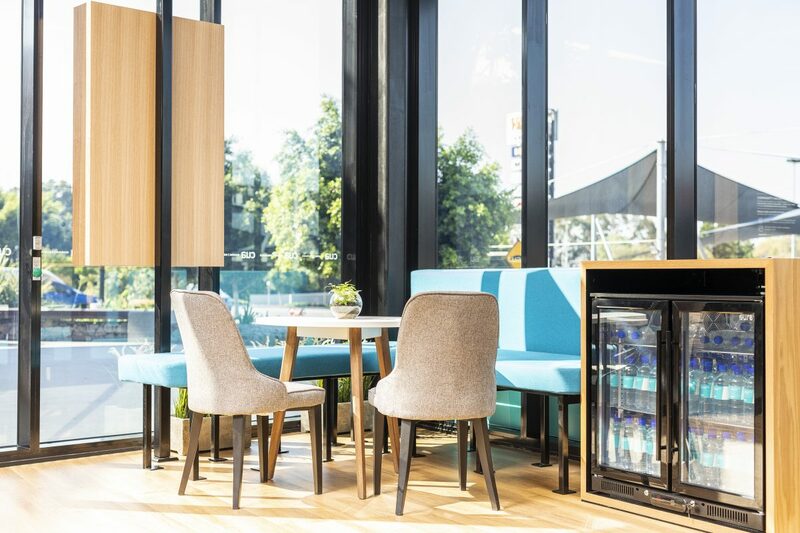 Challenging the traditional banking environment and expectations, the open plan’s inviting and adaptable design allows for both team members and members to utilise the space in the best way for their needs. The exterior seating zone is a new and exciting concept within a banking environment. Members have the ability to engage with the team at a number of well-defined spaces based on their preference or task at hand. 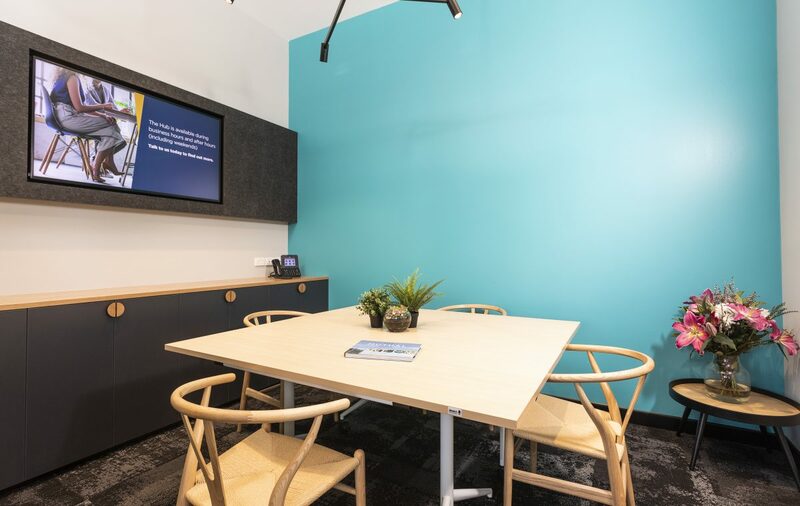 Flexible furniture arrangements provide separation and privacy where needed while also opening up the space for community engagement events or activities. 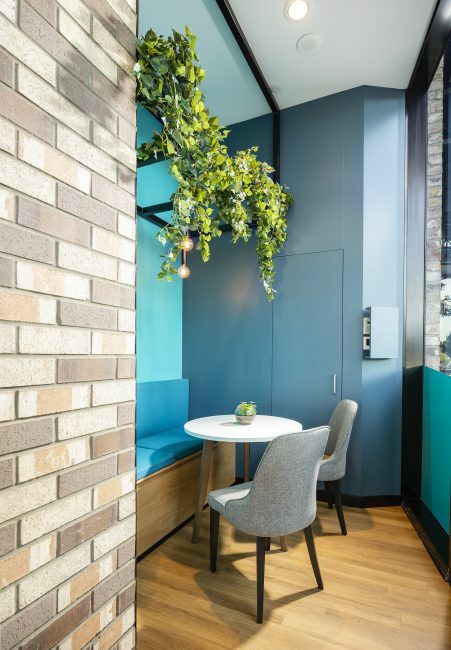 Our design team linked the concept of warm tones of timber and intricate brick features with the vibrant CUA branding style to harmonise an interior for users. The collaboration between the design team, CUA project coordinator and builders, successfully delivered the CUA Community Hub within the time frames and fulfilled all design expectations.